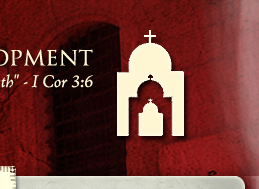 Free online webinars will be offered periodically on different days and at different times to try to accommodate the largest possible viewing audience on the widest possible topics related to parish health and growth, missions and evangelization. Webinars will last about an hour. The central topic will take about 40-45 minutes, and time will be set aside for Q&A. 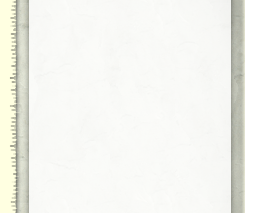 This PDF is free and can be downloaded here. 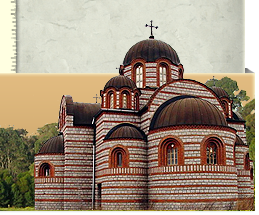 It explains Orthodox NCD using much of the information found here on this website and takes the reader through the ONCD process as it would unfold in typical parish usage. This booklet can be used by parish councils, evangelism/growth/outreach committees or any group that wants to learn more about the dynamics of church health and growth. 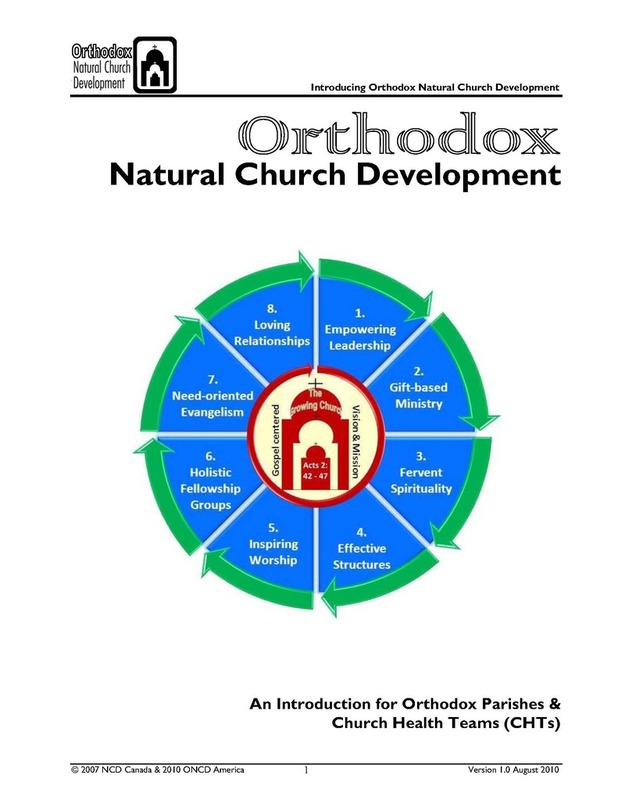 This booklet is designed to introduce a parish or any interested persons to Orthodox Natural Church Development in just 20 minutes. It covers the idea of parish health, the eight quality characteristics and the minimum factor barrel illustration in a quick and simple format that is right to the point and easy to understand. Ordering Information: Email us here at info@oncd.us with the requested number of booklets desired. A free set of 6 booklets will be shipped to any parish priest requesting them; any amount over the six will be billed at $2/copy. We provide one survey for the priest and thirty surveys for actively involved lay people (priest completes one of these surveys also). Instructions for selecting the survey participants will be included if the parish has not already received them from their coach. Completed surveys are returned to ONCD for processing. 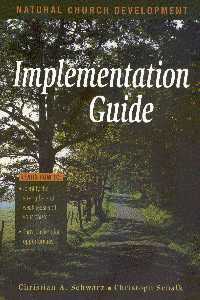 The parish in return receives a report identifying the Minimum and Maximum Factors and the Implementation Guide to Natural Church Development. Ordering Information: ONCD Surveys can be ordered directly from us. Email us at info@oncd.us and provide your parish's mailing information and the Survey will be sent directly to the parish within a week. 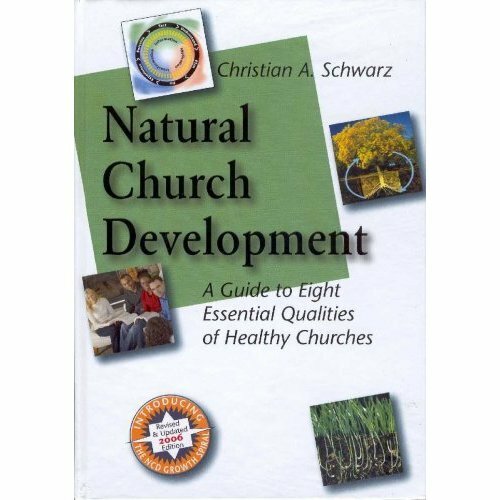 NCD's founder, Christian Schwarz has done extensive research world-wide and found that healthy, growing churches share eight critical quality characteristics. This material, in addition to the concept of the Minimum Factor and the six growth forces essential to understanding how NCD unfolds, and more is in this essential resource for parish Church Health Teams. 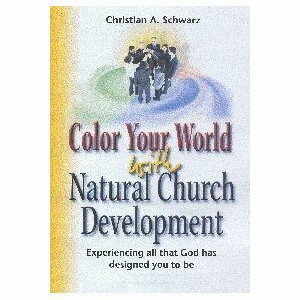 Color Your World with NCD is a powerful, graphically written book for people who seek to live out their Orthodox Christian faith with balance, conviction and passion and thereby impact the health of their parish. 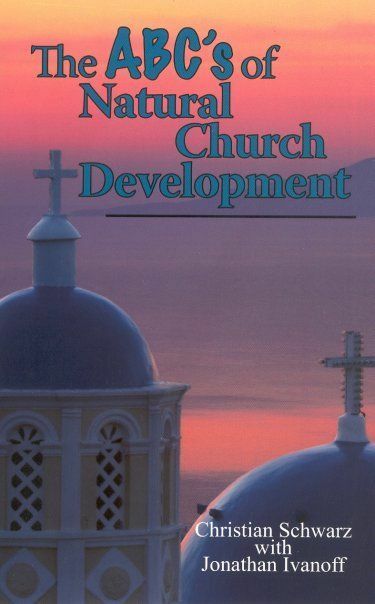 It is more generically written that the basic NCD resource book, below, and is ideal for the average parishioner who wishes to gain a better and deeper understanding of the impact and depth of Natural Church Development. For more information about ONCD training and workshop and seminar offerings, click here. On this encore program from 2008, Kevin Allen of Ancient Faith Radio's The Illumined Heart speaks with Fr. Jonathon Ivanoff, Secretary of the Department of Evangelization of the Orthodox Church in America (OCA) about the "life cycle" of parishes and how to know whether your parish is thriving, dying or dead on the vine -- and what can be done about it!